SKU: MK7DRIVEGEAR. Categories: Extruders, Hardware. 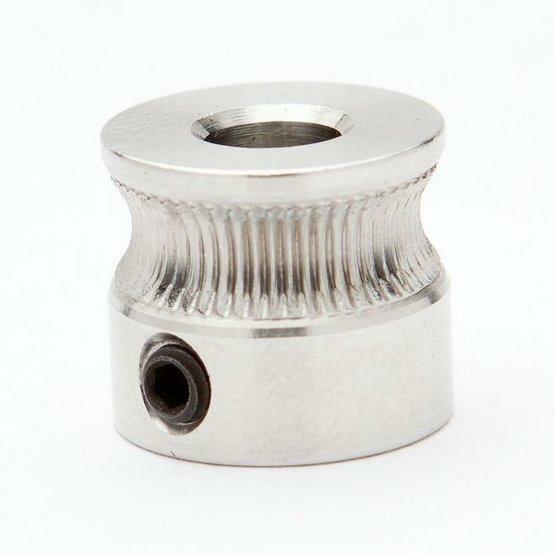 MakerBot Mk7 compatible aluminium direct-drive gear for use with Airtripper’s Direct Drive Bowden Extruder (or similar). 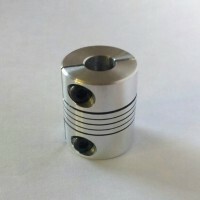 Perfectly fits NEMA17 steppers with a 5 mm shaft. Be the first to review “MakerBot Mk7 Drive Gear” Click here to cancel reply. RepRapShack © 2019. All Rights Reserved.